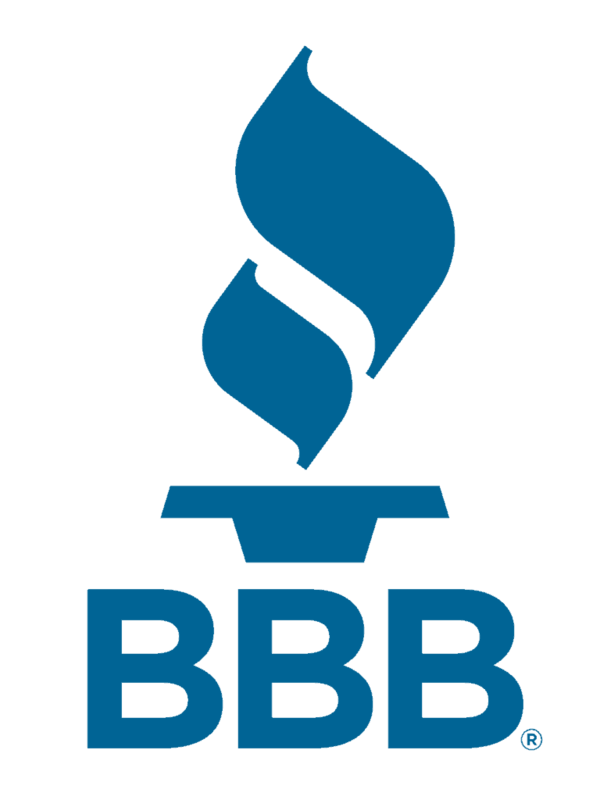 The complete elimination of bed bugs requires highly trained and licensed professionals knowledgeable in bed bug biology, behavior, and proper use of pesticides and heat treatments. There is little chance that you will be able to eliminate the problem on your own. Most commercially available pesticides are not designed for bed bugs and to use these products may cause the bed bugs to spread to remote areas which will make it very difficult to solve the problem. 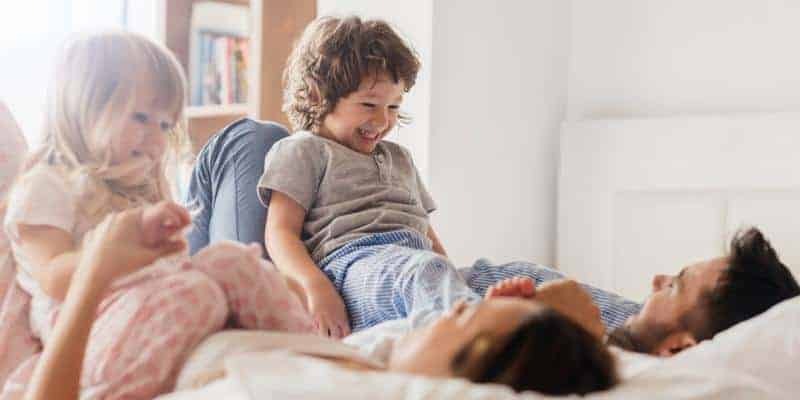 Chemical remedies should be left to the professionals to handle but there are some non-chemical ways you can take to help eliminate the problem and speed up the results of your bed bug problem. You can crush them, but I wouldn’t recommend that because it could stain the fabric they are on. You can also use a vacuum on the mattress and box spring which is a very effective way to reduce large numbers of bed bugs quickly. However, it is important to note that bed bugs can infest vacuums so to reduce that from happening you should use one that empties into a bag instead of a filter. Vacuum bags can be easily thrown away while with filters it’s hard to clean the filter and get all the eggs that may be lodged inside that you can’t see. Avoid using the vacuum attachments that have brushes or bristles and instead use the open end of the hose. Clutter is a bed bugs best friend and a pest control technician’s worst nightmare. Clutter provides an infinite number of areas for bed bugs to hide and creates areas that cannot be effectively treated by your pest control professional. Do your best to eliminate clutter in your home because these areas are a safe haven for bed bugs. Make sure to not store anything under the bed because this is bed bugs a place undisturbed to lay eggs and infest. 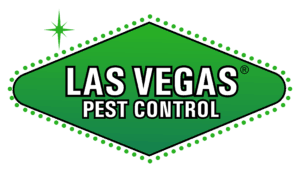 If your home has clutter your pest management professional will not be able to completely eliminate your problem. All stages of bed bugs including the eggs can be killed by exposing them to temperatures in excess of 120oF for at least 20 minutes. Research shows that even if your dryer has a standard temperature setting, even a low dry cycle will reach temperatures high enough to kill the bed bugs and their eggs. Linens should be washed weekly in hot water and dried in the hot cycle of your dryer to kill any bed bugs or eggs on items. Even if you don’t see any bed bugs the females drop eggs randomly will they roam. There are many different mattress and box spring covers on the market right now but most of them are not designed specifically to defend against bed bugs. Many of the covers out there are to help against dust allergies or to help prevent stains so be sure if you purchase one that it is specifically made for bed bug prevention and it also has the scientific data to support the effectiveness of the product. Once the cover is on the eggs trapped inside can’t escape and will eventually die. Bed bugs won’t be able to penetrate the cover so they won’t be able to infest the mattress or box spring. They will be left on the surface where they can be easily spotted and removed. Once people find out their bed is infested they will often start sleeping in a different room or on the sofa. The problem with doing that is bed bugs have evolved over millions of years to be very adept at locating potential host to feed on. If you move to a different part of the house the bed bugs will find you and infest the area and furniture you are sleeping on. By changing where you sleep you make the bugs move through the home to find you further spreading them making it more difficult for a professional to treat the problem. For most people who find out they have an infestation their first reaction it to throw away the furniture that is infested. This is costly, unnecessary, and could make the infestation worst. Carrying infested items through your home can cause bed bugs to fall off while you make your way outside infesting new places and spreading even further. Doing this will cause them to seek out a new piece of furniture to infest since you threw out there old home. Also keep in mind that people will take discarded furniture left out and this will infest their homes as well. The best thing to do is to wait for a professional to discard it properly without causing the problem to spread. Do you travel for work or have overnight stays? Do your kids carry backpacks, are they in college? Does your family go to the movies or take a vacation? Does your employer have a break room? Do you have a cat or dog that goes outside? If you answered yes to any of these questions this puts you at risk for getting bed bugs. A common misconception is that only a certain class of individuals get bed bugs, this is false, bed bugs are found across all socioeconomic statuses. 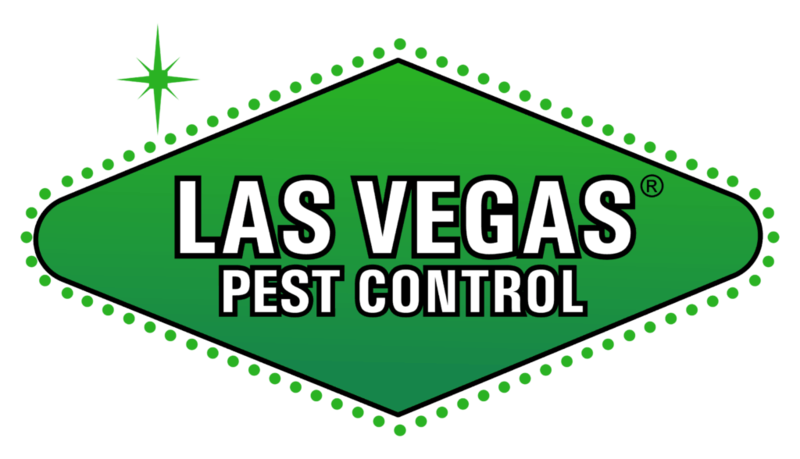 Be prepared, call Las Vegas Pest Control today at 702 369 BUGS and get protected for as little as .27 cents a day.